Hi Everyone! I have a new video up! 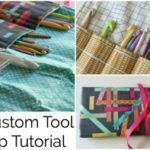 It’s The Sewing Essentials! 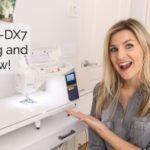 This list is for you if you have recently purchased a sewing machine and aren’t sure what to do next! Here are some great items to invest in up front, but not too many things so you don’t break the bank! 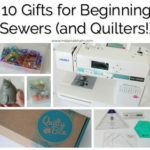 What are your sewing essentials?